Tony Ortega holds an MFA in drawing and painting from the University of Colorado and is currently an associate professor for Regis University. He is the recipient of the coveted Governor's Award for Excellence in the Arts (1999) and the Mayor's Award for Excellence in the Arts (1998). He has been a working artist and teacher for the past 36 years and is known for his vibrant, colorful artwork. 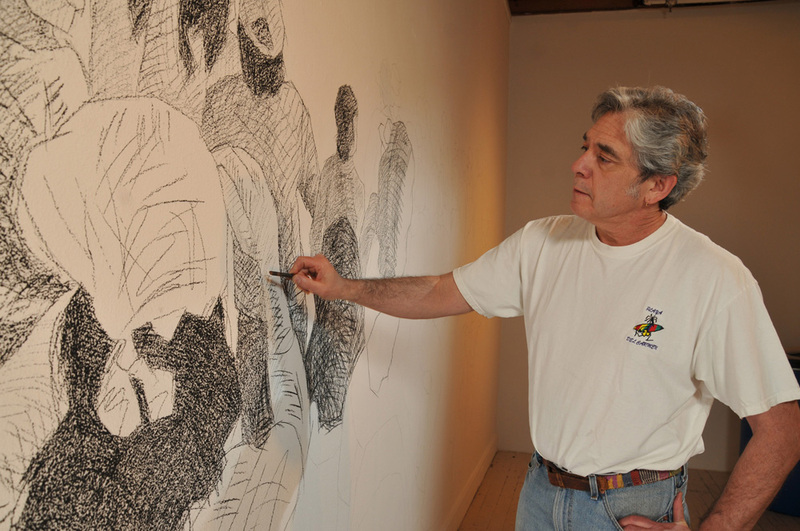 Tony Ortega’s lifelong goal is to contribute to a better understanding of cultural diversity by addressing the culture, history and experiences of Chicanos/Latinos through his art. His work can be found in Denver Art Museum, Los Angeles County Museum and the Colorado Springs Fine Art Center. He has exhibited extensively in United States, Latin America and other parts of the world.